Over the last few months we have crossed the barrier of over 100 server models certified across all Ubuntu releases currently in maintenance. 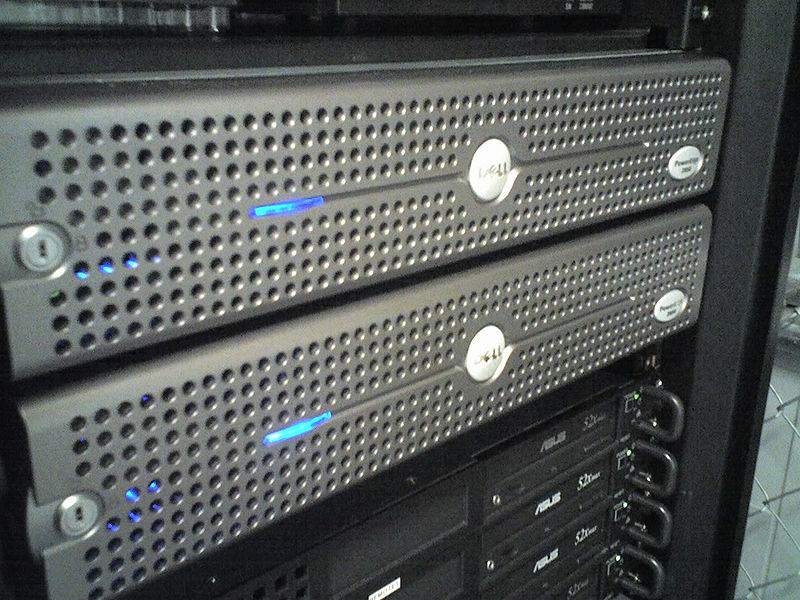 Last monthly alone we add 30 new servers to the certification list. We have been working with DELL to certify a large portion of their PowerEdgeline via what we call component equivalency. For component equivalency certification we work with the manufacturer to identify all the components in their server line. We then select a set of models that contain the most common components and we install those in our labs. The systems in our labs get certified and tested with every new kernel released via the Stable Release Updates. The rest of the systems are tested in the Manufacturers lab via Canonical Technical Account Managers (TAMs) with the certification suite and then periodically at each point release. The upside for the OEM is that with little risk to the quality of the programme they have to dedicate substantially less resources into getting certified. Hence, we are seeing an increased uptake of the programme. We are piloting this approach with DELL and we hope that we can roll it out to all major OEMs for the 12.04 LTS.